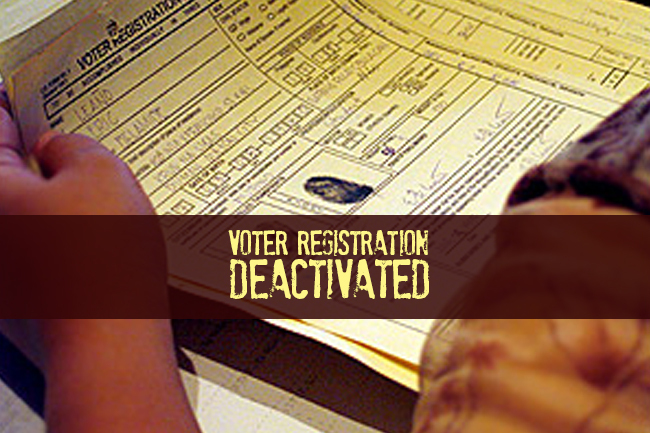 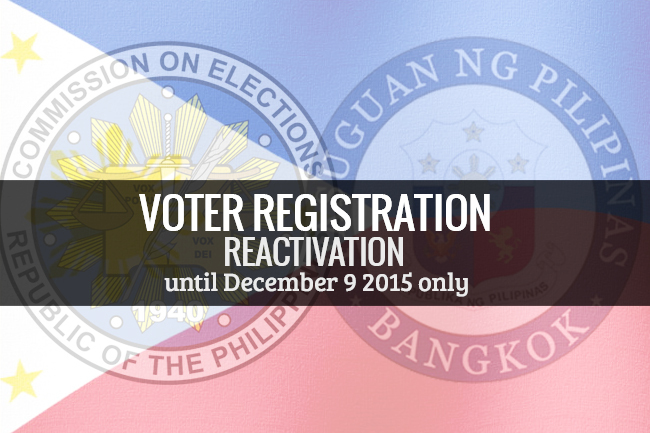 The Commission on Election (COMELEC) has extended the period of filing of Application for Reactivation until December 9, 2015. 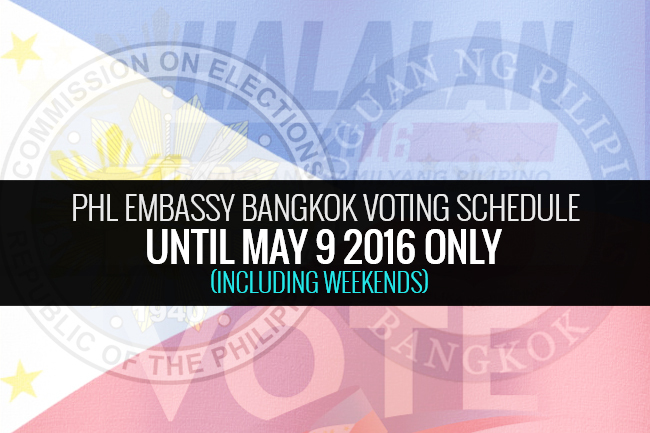 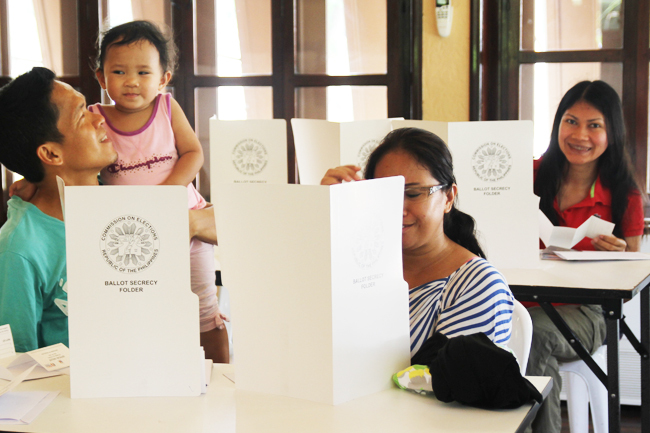 The Philippine Embassy in Bangkok will open its doors on Saturday, October 31, to accommodate those who are registering for the Overseas Absentee Voting (OAV). 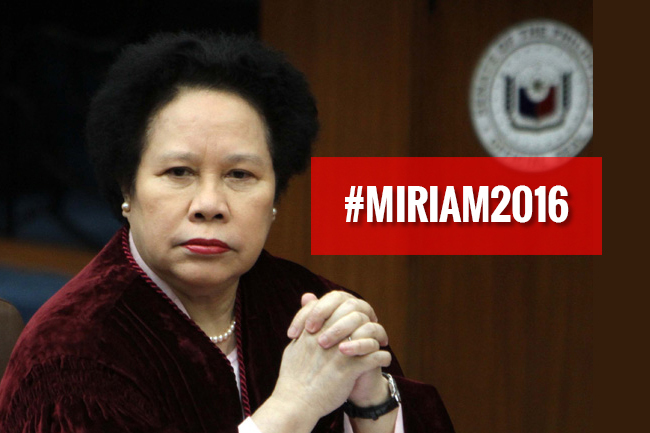 It will start from 9:00am to 5:00pm. 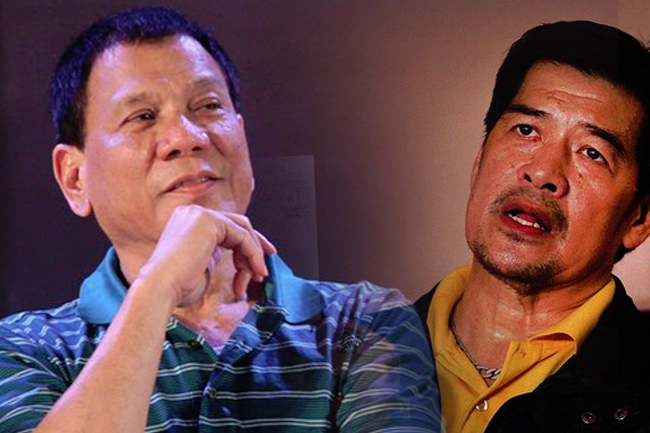 PDP-Laban on Tuesday passed a resolution compelling Duterte, also a member of the party, to substitute in case Diño withdraws from the presidential race or is disqualified from running. 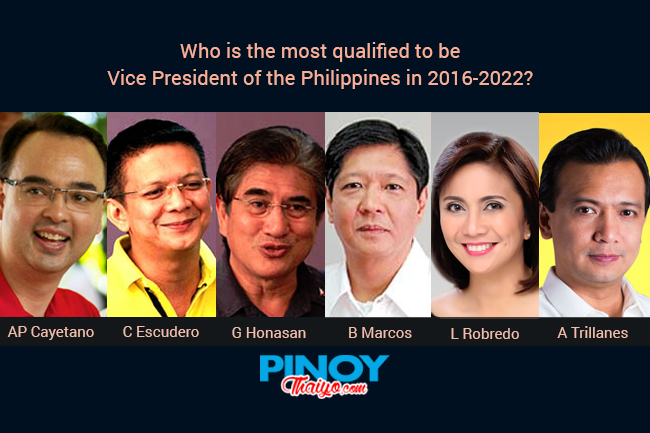 Who are you rooting for in the coming Philippine Vice-Presidential Election 2016 if you only have the following options? 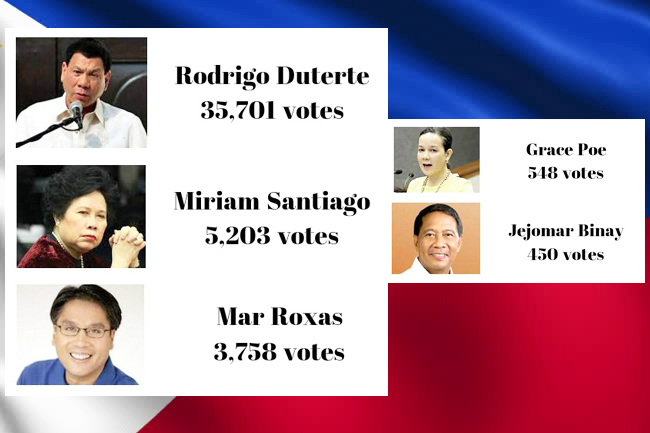 Santiago declared her candidacy on Tuesday, October 13, in a news conference held following a book signing event of her book. 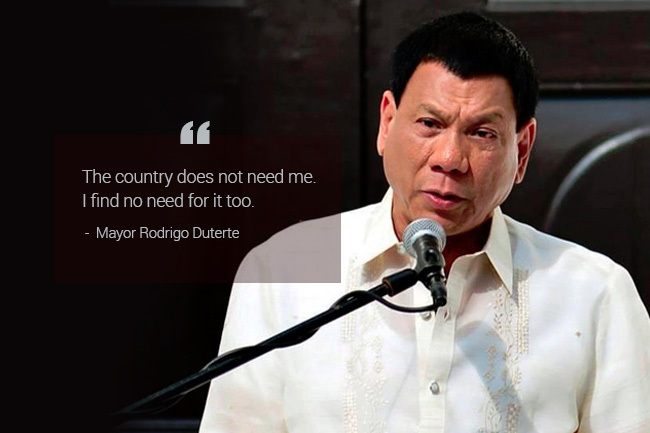 “I am sorry to disappoint those who spent much and worked hard and long in support of me as I went around the espousing the benefits and advantages of federalism,” Duterte said. 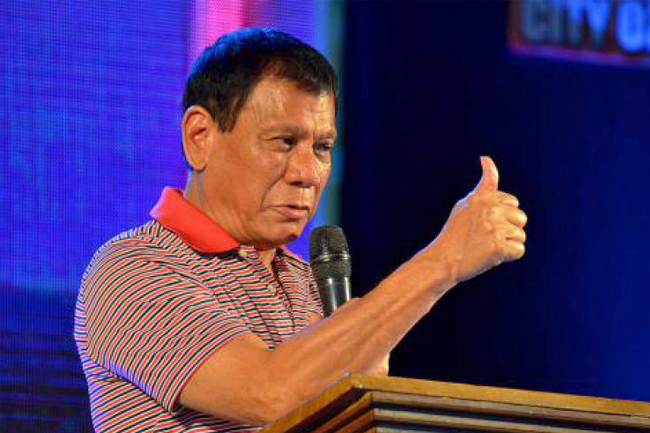 Banayo also added that a partial list of senatorial candidates was “initially agreed” upon during a meeting with Duterte in Davao city last Wednesday night. 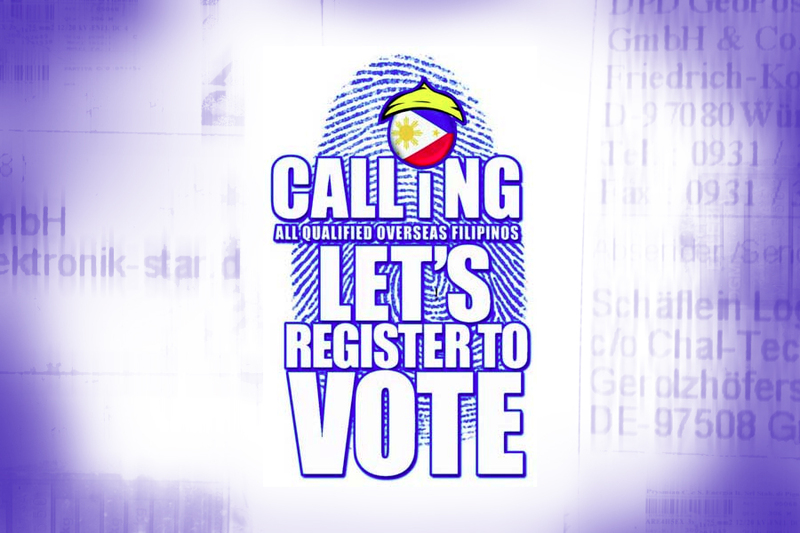 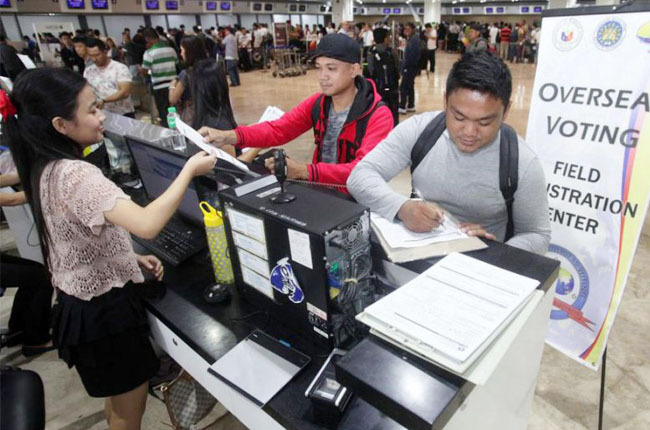 Eight hundred fifty one (851) registered voters have their records deactivated by the Resident Election Registration Board (RERB) of the Philippine Embassy in Bangkok per RERB order No. 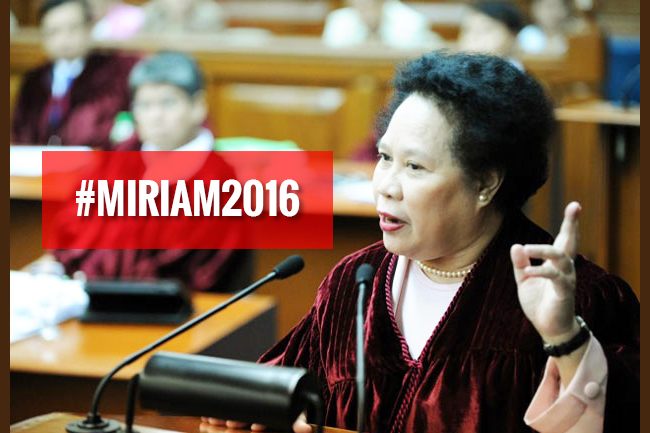 001 dated September 22, 2015.